Whether you’re selling handbags, shoes, clothes, music, software, memberships, events, photos or even your time – anything is possible with Pixel Fish Ecommerce Website Design! Your customers will love you for embracing the new order and listening to the way customers prefer to shop. 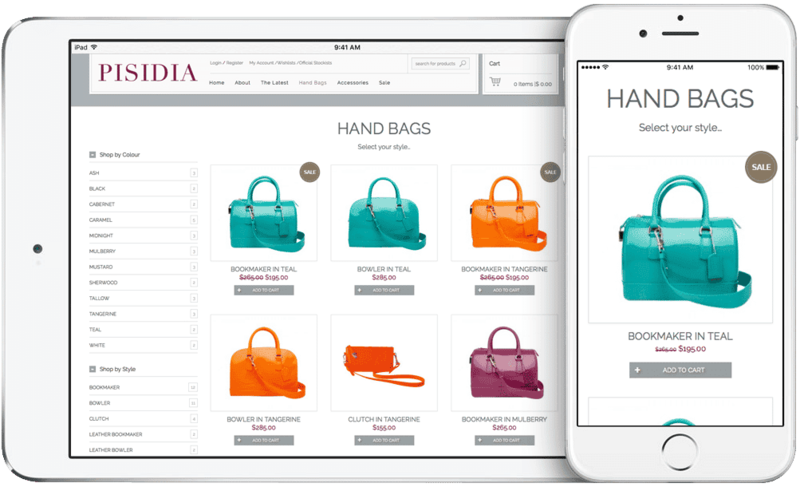 Move with the times with an Ecommerce store designed to look and navigate as good on mobile devices as it does on desktop computers. 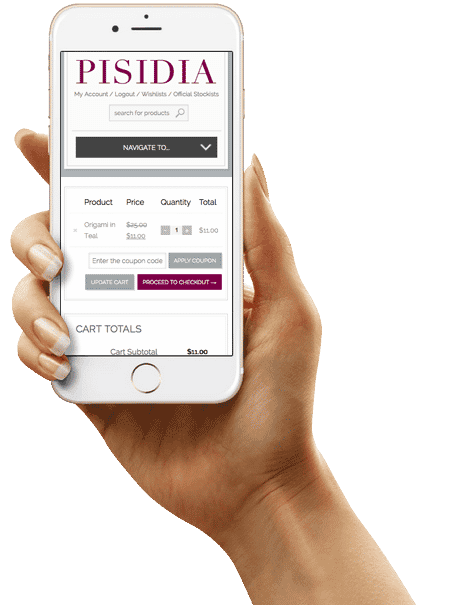 With a fluid and intuitive interface design, whether you’re adding products, managing your store’s inventory or processing a customer’s order – selling online has never been easier! 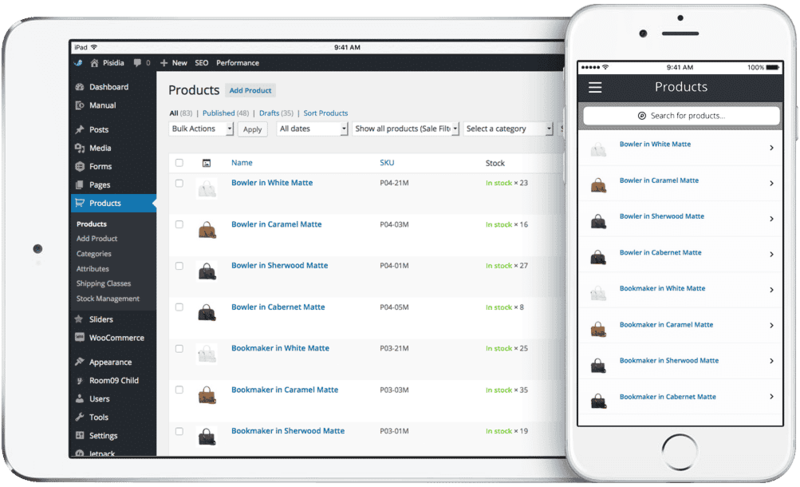 Navigate through your entire product catalogue whilst on the go. Get a quick update on stock numbers or pull up product data on the fly when your out and about. Scroll through orders and easily search them by customer name, from wherever you might need to be to fulfill that order. See the summary for an order with customer info, order status, products and payment/shipping details. 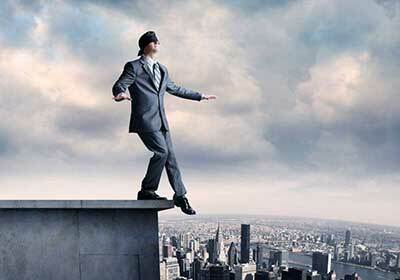 Gone are the days of complex sales reporting. You can now instantly grab an insight into your products and orders, track sales and growth trends and analyse where your store is performing the best. 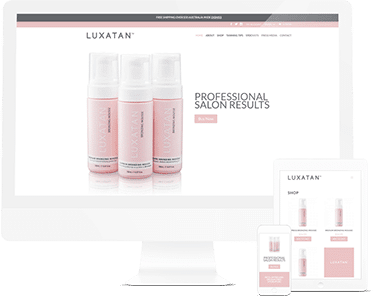 From selling a couple products up to thousands, your Ecommerce website will be able to scale with you as your business grows. Keep your finger on the pulse of your online shop. 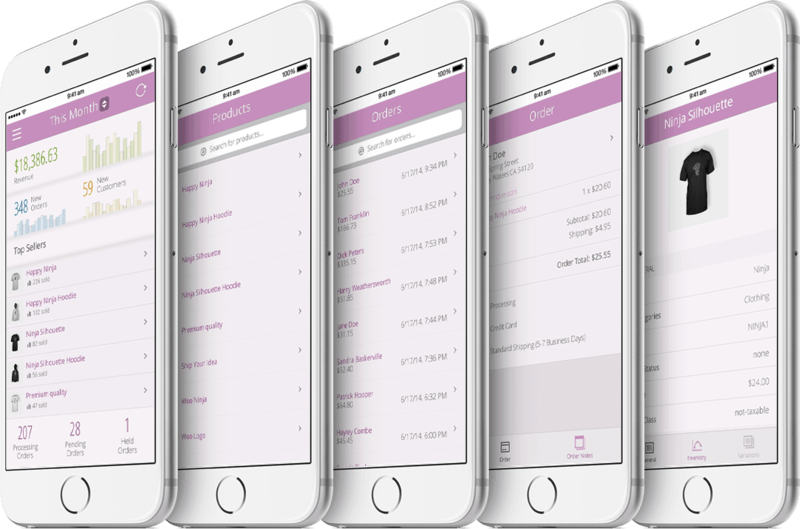 With an iPhone App, your shop catalog and performance reports are readily available on your mobile device. Quickly accessible and beautifully presented. 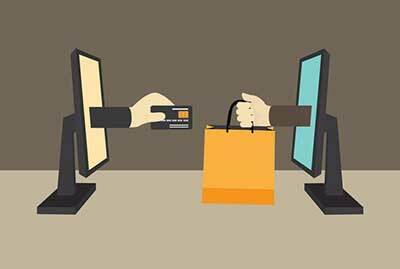 We will also purchase and set up an SSL Certificate which is required when using a Payment Gateway for credit card purchases. SSL Certificate is a GeoTrust QuickSSL Premium Certificate. Allow your customers to customize products by adding input boxes, dropdowns, file uploads or checkboxes. Perfect for: Stores such as clothing companies looking to boost sales by offering other items to close the sale. Link products together, so they will be added to the cart together. This can be useful for linking a service or required product to another product. Perfect for: All stores that sell products that have extras that are required at checkout. Allow customers to order products before they are available. Add shipment tracking information to your orders and provide customers with an easy way to track their shipments. Perfect for: Store looking to provide customers with peace of mind exactly where there packages are. Allow your potential customers to easily compare products within your store. Perfect for: Stores that sell multiple/similar products that would benefit a customer to analyse the differences. Allow customers to define the price of a product or donation. Perfect for: Not for profits or stores collecting donations or asking customers to pay any price for a product or service. Customers can register for email notifications when out-of-stock products become available. Perfect for: Stores that sell non exclusive products that customers are awaiting or struggling to locate. Allows you to easily configure data to be added to your Google Merchant Centre feed and displayed on Google Shopping. Perfect for: Stores that have an active online presence on social media. Perfect for: Businesses who are already setup with cloud accounting and want to save time double-handling creating invoices. Perfect for: Holiday resorts/rentals or date based appointments such as hairdressers or physiotherapists. Sell tickets to your customers from your website for upcoming events. Perfect for: Stores that require an events capability to sell tickets. Create courses, write lessons, and add quizzes. Set lesson and course pre-requisites, allow user registration and even charge for your course content if you want. 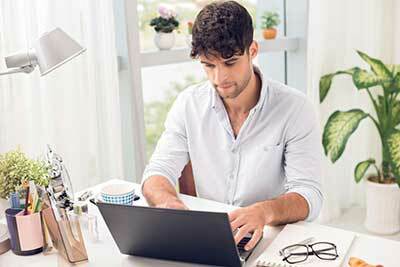 Perfect for: Stores that sell online courses to new and existing customers/members. 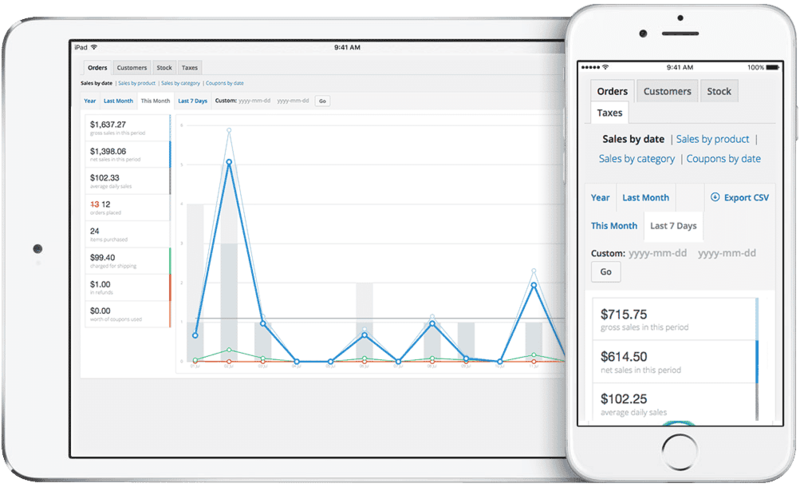 Create and manage products with recurring payments such as subscriptions / online memberships. Perfect for: Stores that require paid access to parts of their or who want to sell memberships. Sell photos in the blink of an eye and create products your customers can buy by simply dragging & dropping images! Perfect for: Photographers / Artists who sell their work online. Perfect for: Allowing your customers to build and configure their own customisable products such as skateboards/surfboards. Turn your store into a multi-vendor marketplace (ie. Etsy or Creative Market). Perfect for: Stores looking sell other vendors products and allow them access to list, sell and ship products for a commission. 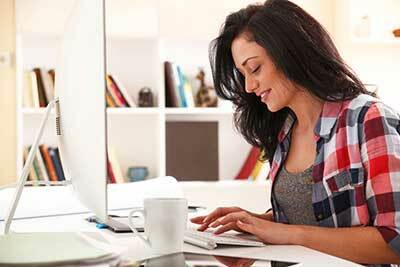 Retail therapy: Top 5 reasons your customers prefer to shop online. 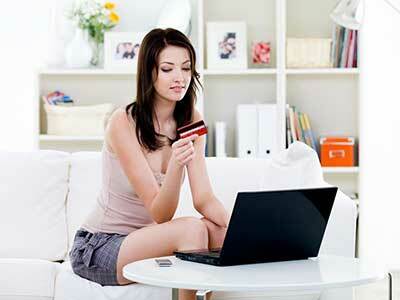 What's Preventing Your Ecommerce Website From Making Money?